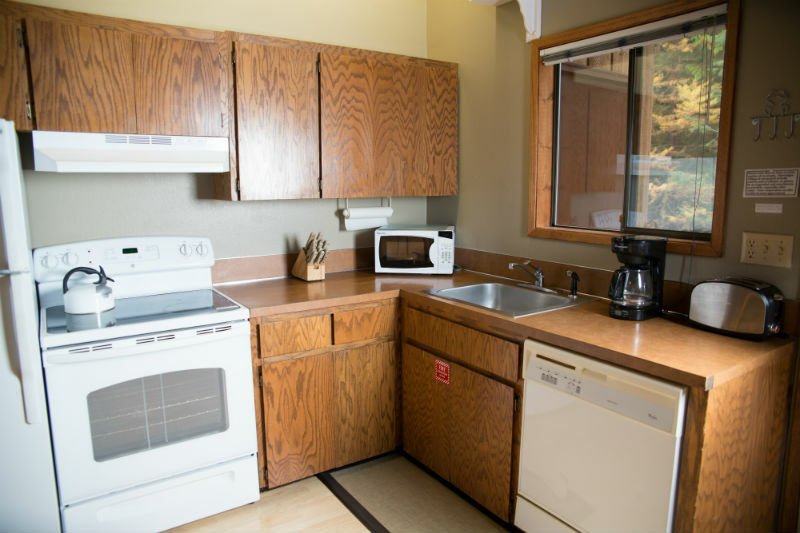 This clean two bedroom condo has everything you need for the perfect stay in Whitefish, Montana! 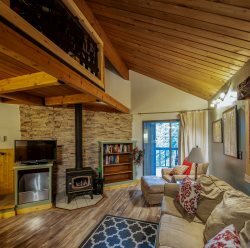 Main floor features hardwood floors, completely furnished kitchen, bathroom & living room with fireplace and double hide-a-bed. Private deck with BBQ. Lower level: BDRM #1: Queen BDRM #2: Queen & bunkbed; twin over twin, and a second bathroom. Near Elmer’s Pond and walking path to the indoor pool and playground. Sleeps 4-6.